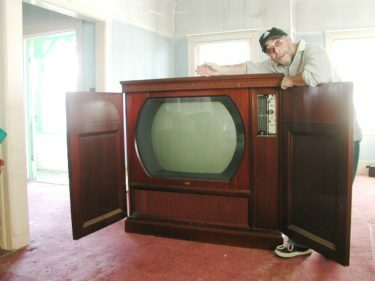 The Dumont RA-119 Royal Sovereign, the 30 inch TV with the largest direct-view screen ever made, was presented to the public in 1952 at price of $1800. It was found in hotels, bars, and the homes of the very rich. 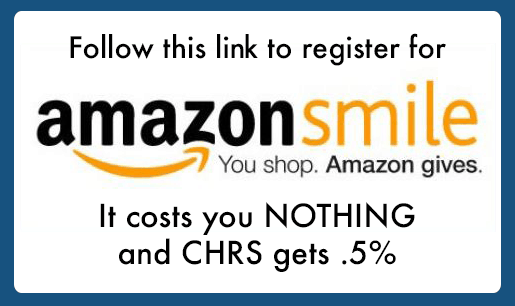 CHRS is fortunate to have found one in Alameda in October 2004. The restoration started in April 2012. Don’t know exactly. But very heavy. You won’t be moving it by yourself. Dr. Staples, that’s a really Cool restoration of the DuMont 30″ Royal Sovereign ! When I was a kid growing up in Chicago in the early 50’s my dad bought a DuMont console in about 1953 and we also had a Philco portable with about a 7 inch screen. I love these old sets ! Wow, what a TV! I just looked it up, That $1500 TV cost about $14,000 in our money!